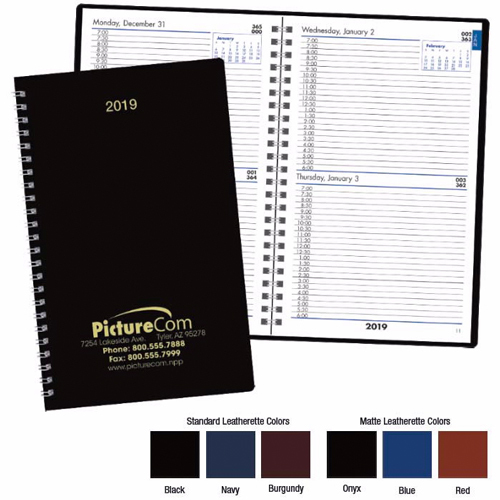 Now is the time to get a weekly planner. 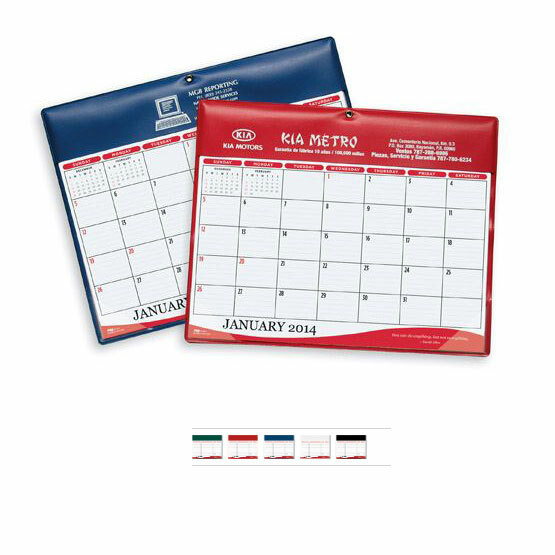 Starting in December start to plan your life whether you use a weekly or monthly model. 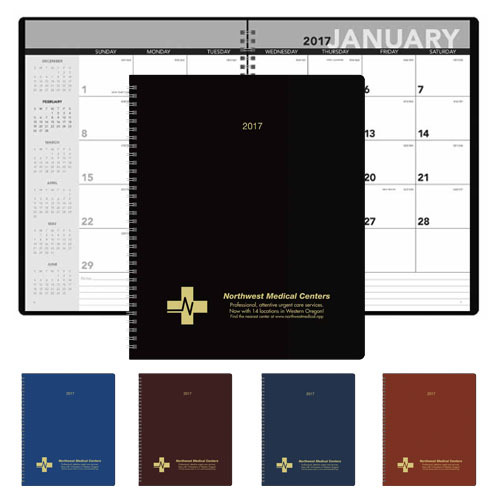 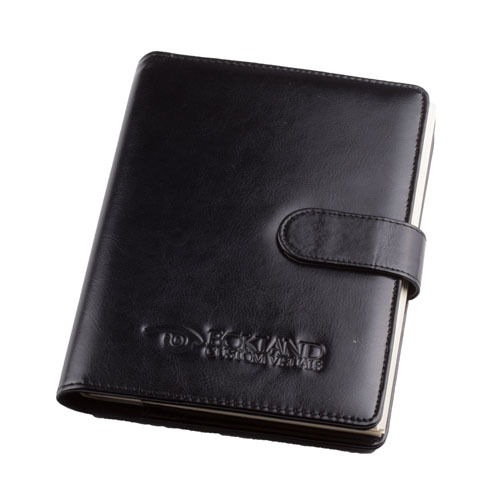 Keep track of your work days, with an appointment book, pocket planner, weekly. 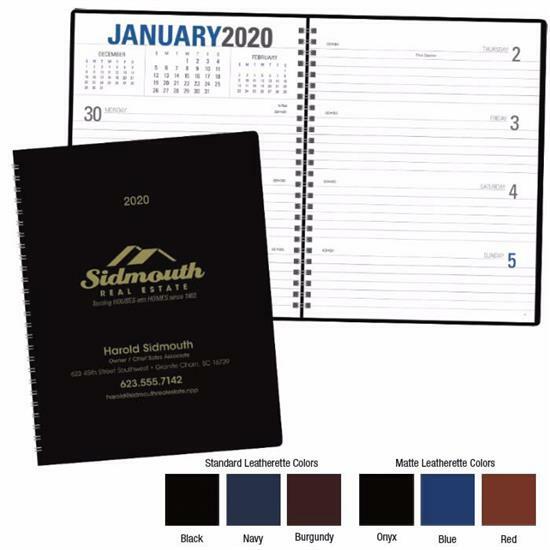 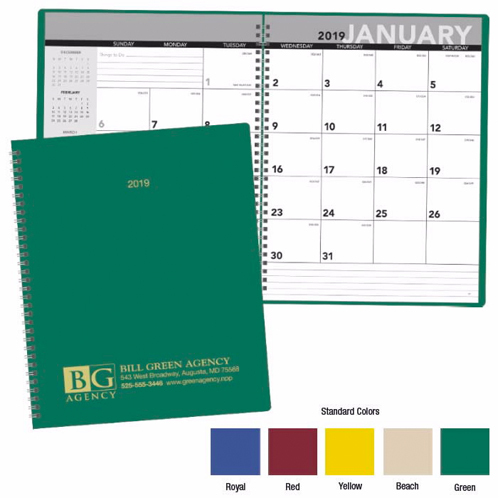 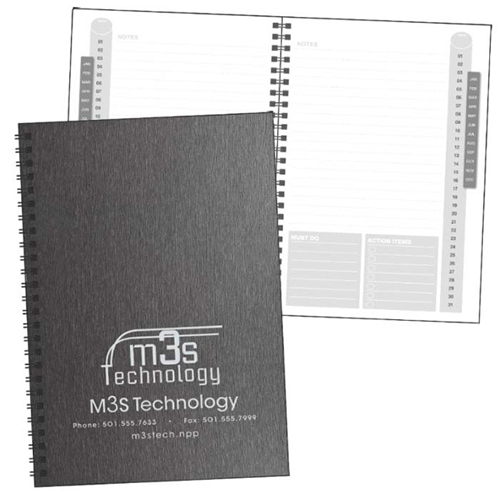 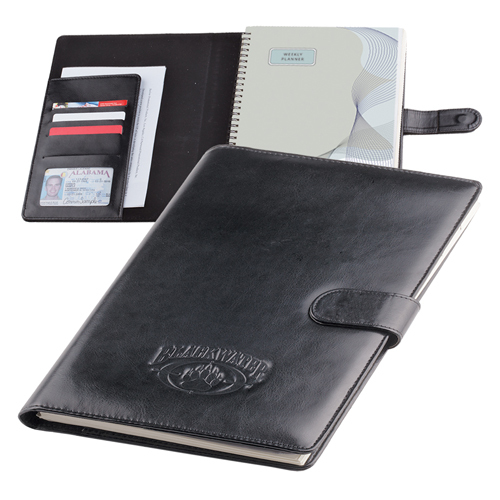 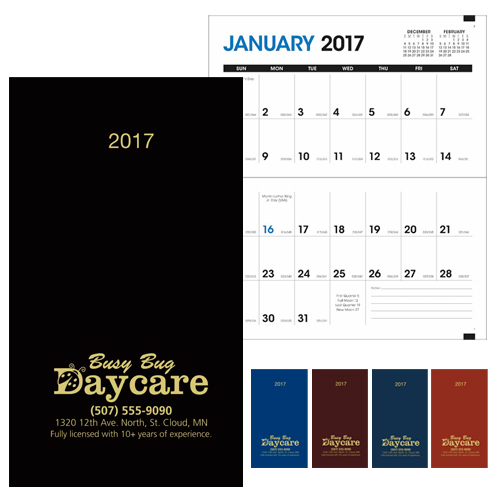 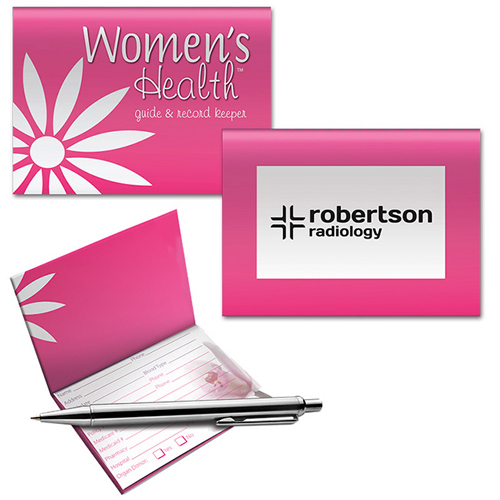 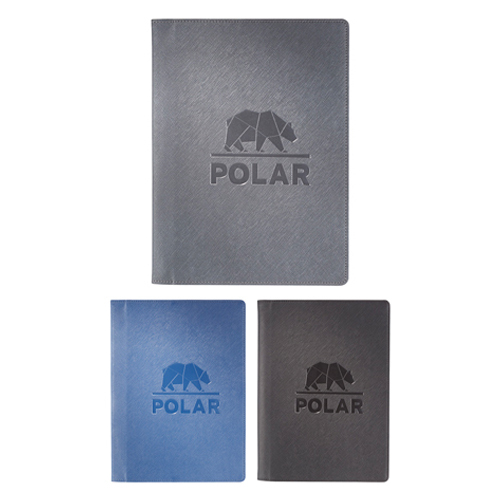 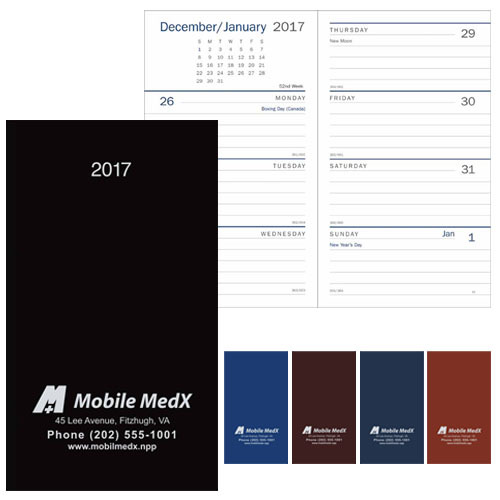 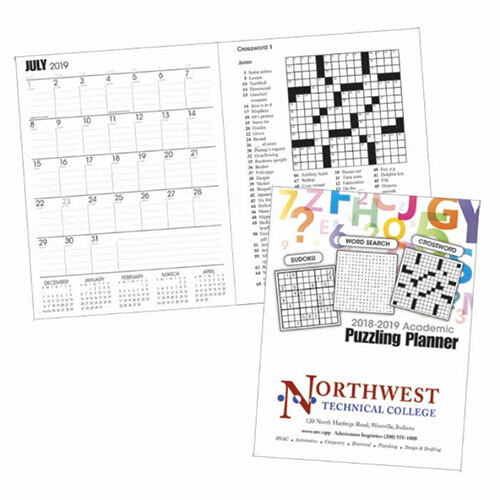 Our personalized planner are available ruled or unruled pages. 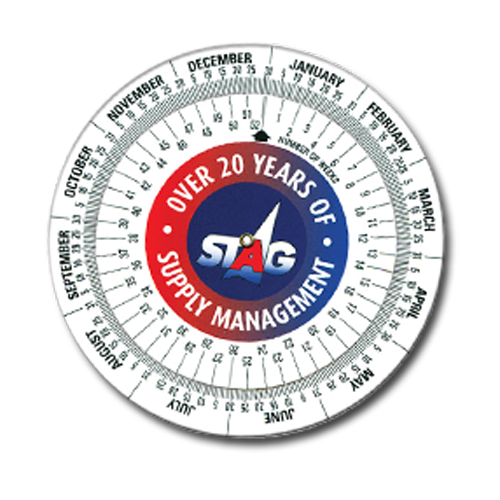 Make the most out of the your time. 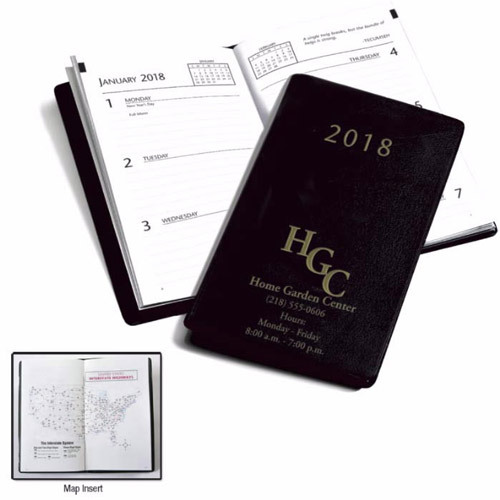 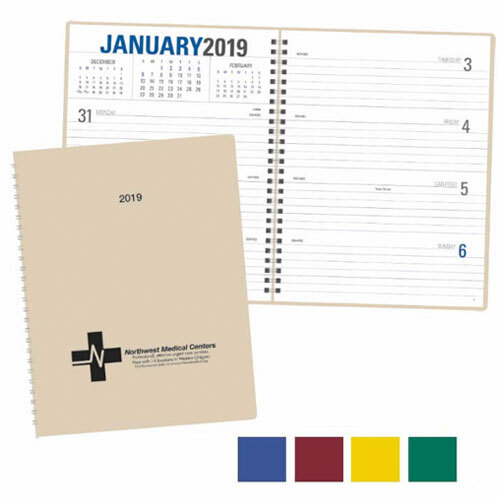 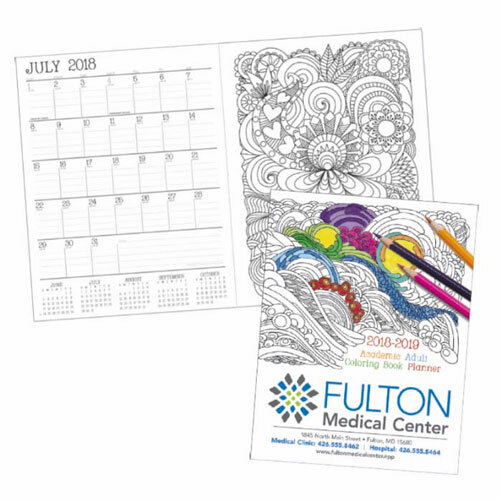 Get a personal planner and get organized.Sometimes we think that we can replace a handy planner with your computer or cell phone but there is something to be said about writing down important dates. 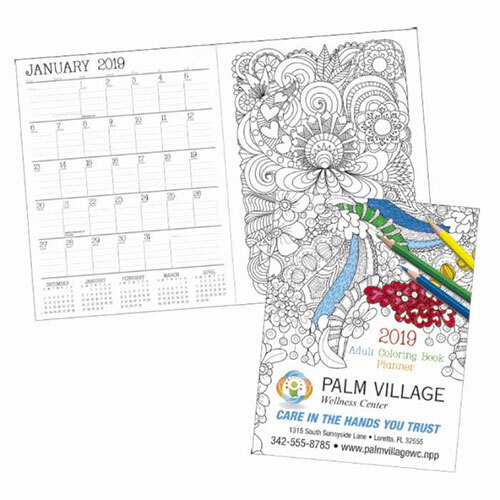 You will not forget to make plans from a coffee date, board meetings, or just activities you need to get to. 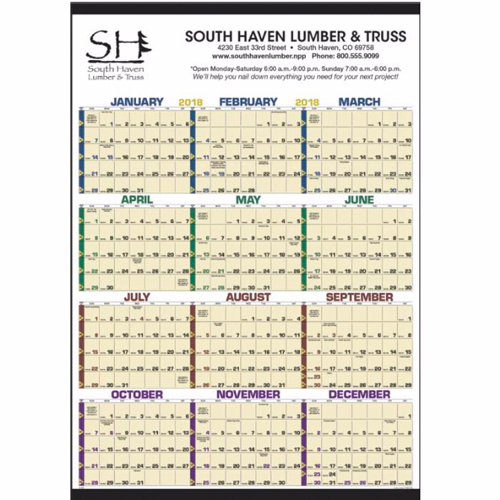 Events will not sneak up you or due dates. 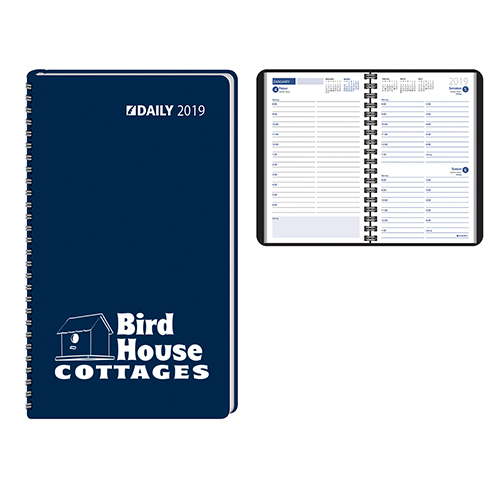 It also helps to check off your to do list. 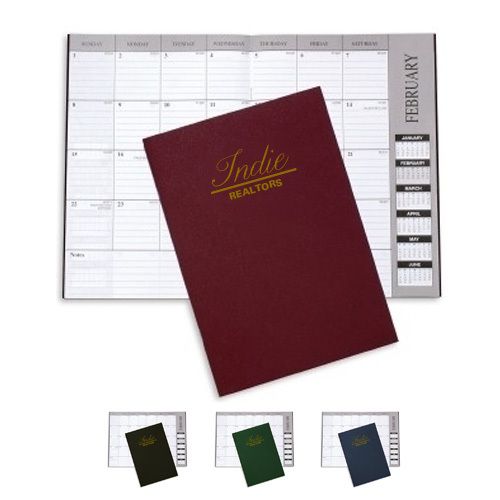 There is nothing like having things organized and make yourself a planner. 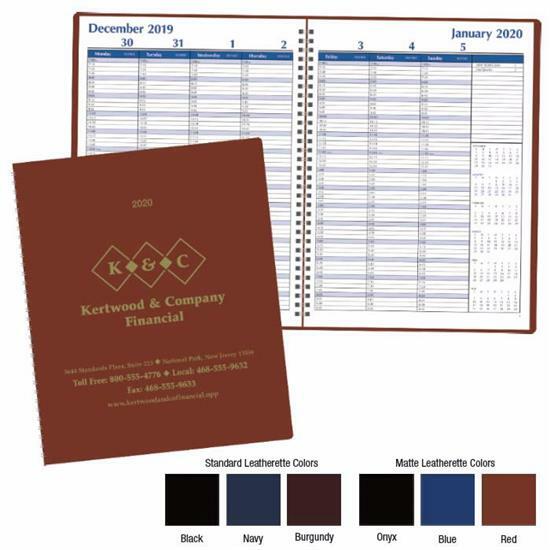 So plan to save more when buying planners in bulk.